Horses have been widely resembled to might and wealth. Most of the people concerned in thehorse business definitely are associated to massive store of wealth in the comfort of their stable. Domesticated horses have been largely considered as a transport agent in many nations and used in sporting events. Some of the major advantages that has highly favored horse use for domestic purposes are their level of intelligence, and their agency in terms of the transportation through the hither and thither of our journeys. 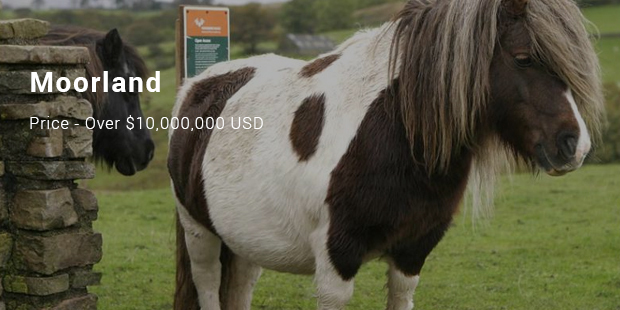 These horses have overtime been traded at expensive prices, and so here is the list of most expensive horses in the world. This stallion is a British thoroughbred racehorse, which traded for 100 million Euros. It went ahead to show its great worth and robustness through its bold triumph in major races it did participate. His record was quite remarkable and still hailed, by documenting fourteen unbeaten run in its career, and was further set for being the highest rated in the world on May 2011. 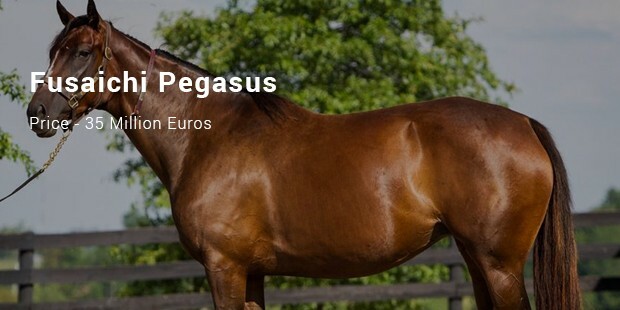 Fusaichi Pegasus is the stallion that sold at 35 million Euros to Fusao Sekiguchi closely named after its later owner. Some of the Fu Peg biggest fan knew this stallion, as a son of Mr. Prospectorand out of Angel Fever. This horse was earlier purchased as yearling going for 4 million Euros. 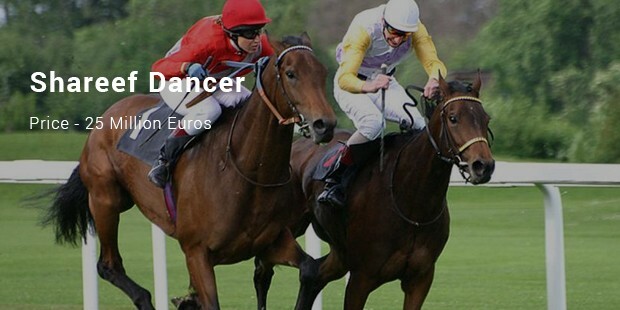 It featured in most of the track races and won the Kentucky Derby back in the year 2000. The dark stallion was a pacesetter. 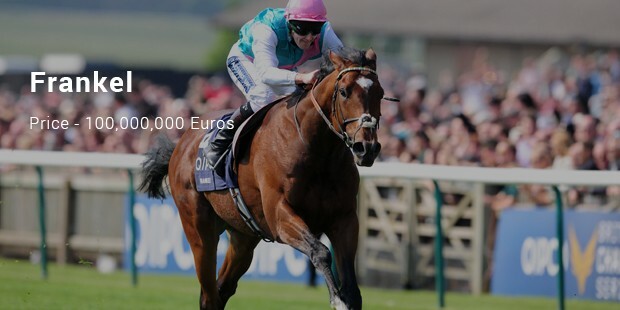 It is one of the most expensive racehorses today. It was an American thoroughbred, stabled in the Godolphin stables of Mohamed Bin Rashid Al Maktoum in the native England. Earlier before its retirement, it made its appearance in five races, successfully coming top in three of them, and outstandingly set a new record set in the track that came to last seventeen years, and made. 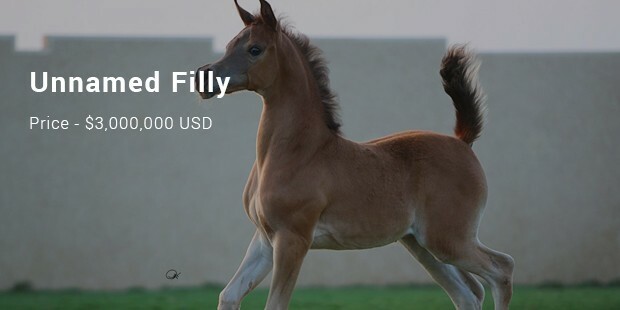 This one is trading at 10 million dollars and was sold in the year 2006, and went through major tragedies before finally coming up to claim its worth by winning few of the races before its retirement. 6. 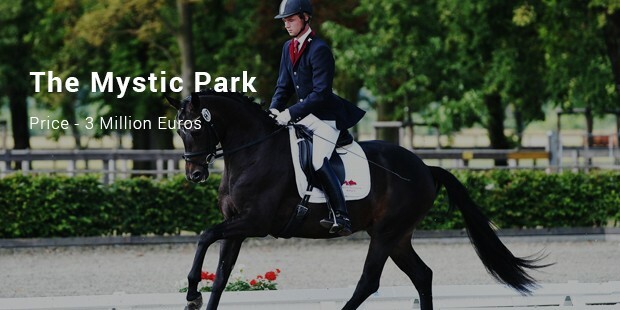 The Mystic Park - Stallion Sold at 3 Million Euros. 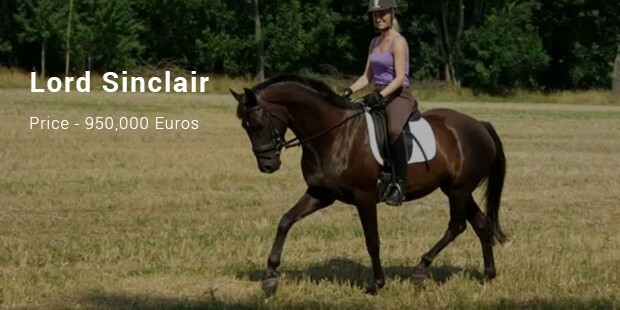 The Lord Sinclair was a two times German Young Horse Champion.